With over 20 years of experience in the DJing world, we are experts in our field with a reputation of excellence. Booking a DJ isn’t as simple as some may think. We try to make the booking of a disco as easy as possible ensuring that we select the correct DJ for the function booked. 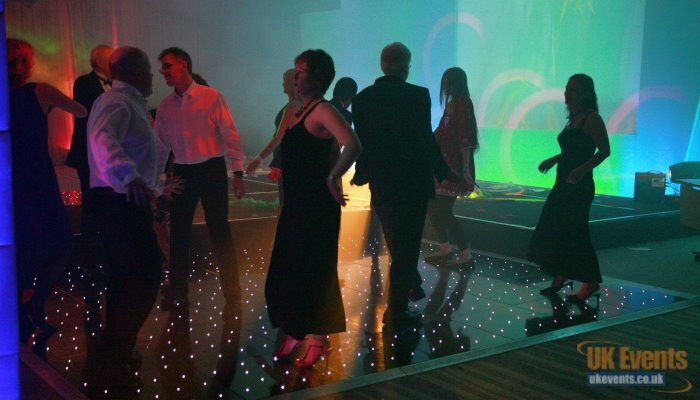 We can offer a variety of disco packages, from a basic standard set up perfect for smaller functions, right through to mobile night clubs for the thousands. 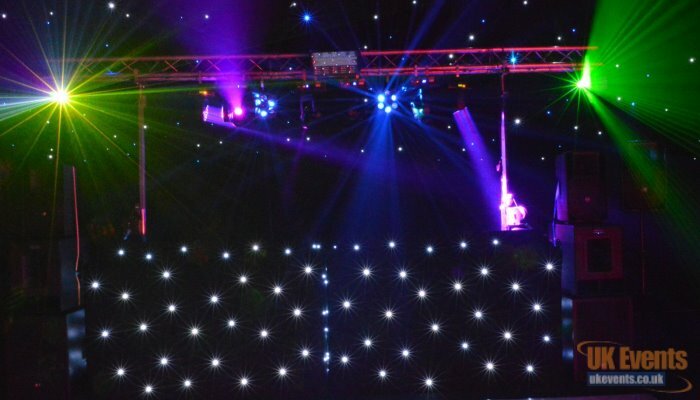 Our light and sound systems are top of the range with add-ons available such as star cloth backdrops, dance floors and LED furniture, your event will truly look spectacular. 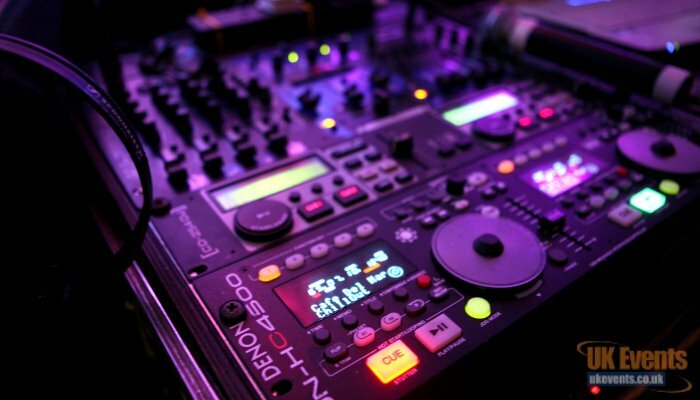 Our DJ's use only quality sound and lighting systems so feel rest assured that your party with be a great success. Add lasers, a karaoke system or increase the sound and lighting for larger events. The sky is the limit.